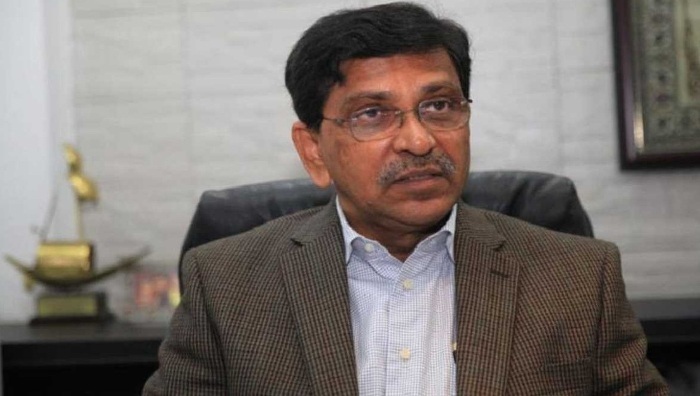 Awami League Joint General Secretary Mahbub-Ul-Alam Hanif on Tuesday said Bangladesh is yet to get that international recognition of Genocide committed by Pakistani occupational forces on unarmed Bangalis on March 25, 1971 due to BNP-Jamaat conspiracy. “Bangladesh is yet to get international recognition of the brutal attacks carried out by Pakistani occupational forces on the innocent Bengalis on the black night of March 25 in 1971,” he told journalists after paying a rich tribute to the martyrs of the War of Liberation by placing wreaths at the National Memorial this morning, marking the 49th Independence and National Day. He also said it was not possible to get the international acknowledgment of 71 genocide due to negligence of all the governments which grabbed state power after the brutal killing of Father of the Nation Bangabandhu Sheikh Mujibur Rahman in 1975. “We have strongly raised our demand for realizing international recognition of genocide under the dynamic leadership of Prime Minister Sheikh Hasina. We will realize our demand from the United Nations on March 25, 1971 genocide,” Mahbub-ul Alam Hanif said.